The Grammy Award winner continues to be active in 2019, and has just released her second single this year. "Kinda Love" has a steady, summer beat with just a touch of the islands on it. It is the tale of a woman who is setting the record straight on what she expects in a relationship. "I don't wanna be your homie/ I don't wanna be the chick you call 3 in the morning Late night creep, I’m sleep, you’re drunk and horny/ Wasting my time when you ain’t got nothing for me You ain’t got nothing for me." The tone may be serious, but the groove is sublime. 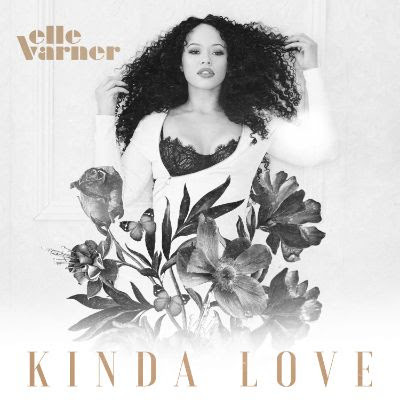 Check out “Kinda Love” below and welcome back Elle Varner to SoulTracks.